Please enter your Living Social or Groupon Code in the Notes/Diet Section of the Form. After we verify your Number we will adjust your costs and send you a new confirmation. Upgrades are availalbe to the vouchers. The Garden Suite is a $25.00/night upgrade and the Cove Cabin is $50.00/night upgrade to the voucher. Credit Card information is collected for security purposes, but is not charged. 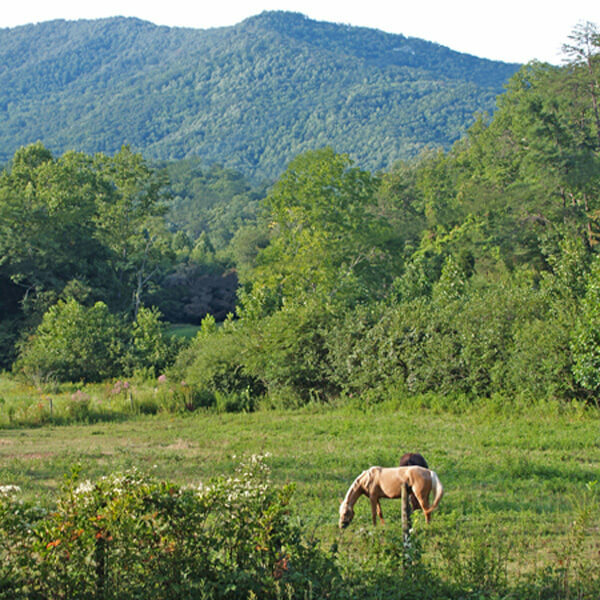 Hiawassee's Best Bed and Breakfast with over 50 Trip Advisor Reviews. There's nothing like A couple of days in the mountains to make you relax. Copyright © 2014 Henson Cove Place. All Rights Reserved.